Not here. 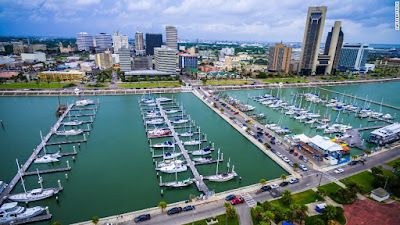 I'm talking about Corpus Christi, Texas. 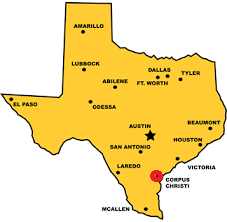 In technical terms, Corpus Christi is "way down there". A 3+ hour drive from Austin. A bit south of Laredo, which is (tied) for the hottest city in the country. Also, it happens to be where I grew up. 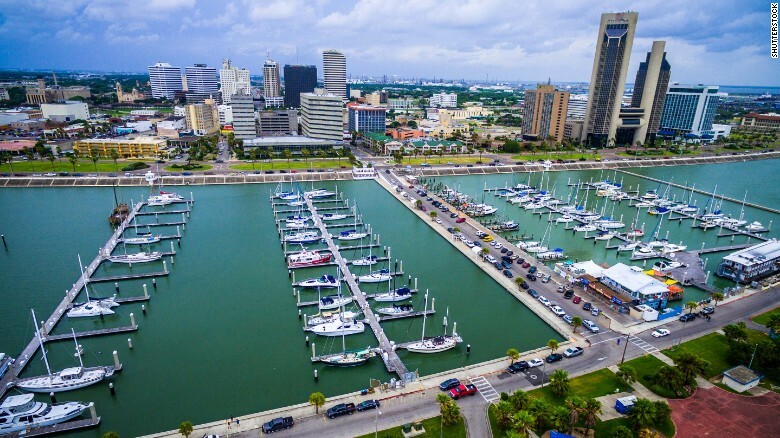 Not exactly, because I grew up in Portland--7 miles away, across a causeway--but Corpus Christi was the "big city". 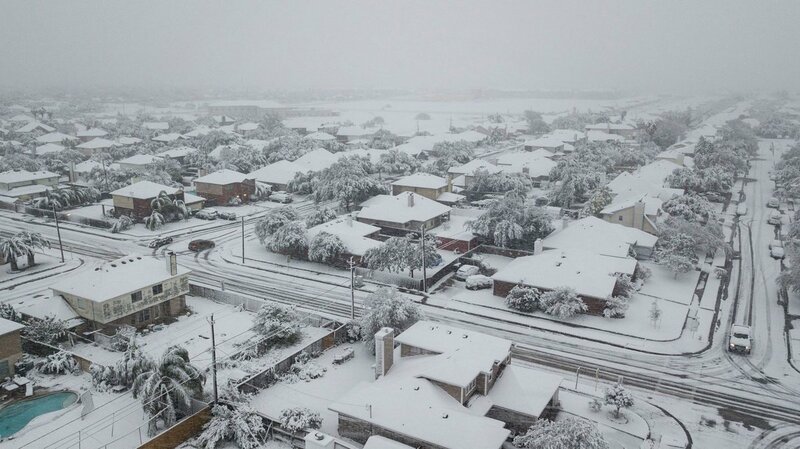 Technically, this IS a picture of Corpus Christi (thanks, CNN), but Corpus Christi was not this beautiful. 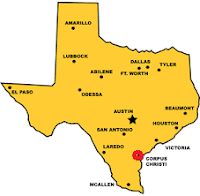 I wish it was, but Corpus Christi never--not once--gave me the feeling that this picture gives me. On the right day, though, with the right temperature, at the right time, it was almost beautiful. It snowed once when I was growing up: 1973. I was 12 (god, I'm old), and it snowed about an inch, enough for me to make the world's poorest foot-high snowman, with as much dirt and leaves in it as snow. It snowed again in 2004--incredibly, on Christmas. 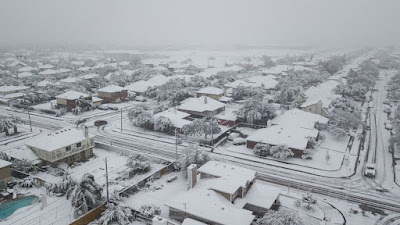 That was a big snow, about 3 inches, which is unimaginable for a city that far south. About 3-4 inches, generally, but some places had up to 7 inches of snow. 7 inches!